It has never been uncommon within the heavy metal world for musicians to guest upon each other’s work. More recently, whole bands such as Avantasia and Metal Allegiance have sprung up featuring a rotating carousel of musicians that make each song within the album unique, tailored around their expert vocal delivery. 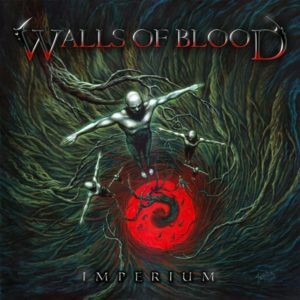 This year, it is the turn of virtuoso guitarist Glen Drover to assemble a cast of musicians to join him in his new venture Wall of Blood and their debut album ‘Imperium’. Unlike most musical endeavours of this nature, ‘Imperium’ has managed to slip out virtually silent and that is a travesty for an album of this nature. 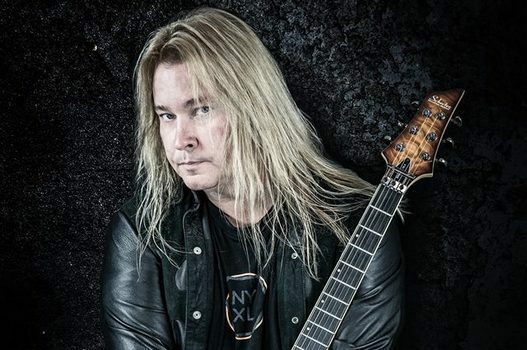 The former Megadeth guitarist has once again shown with ‘Imperium’ that he is a guitarist on top of his game, one which is humble and requires no challenges against his integrity as he delivers an album of honest, enjoyable heavy metal songs. Drover not only shows that he is an artisan craftsman with music, but also a studio monster which gives ‘Imperium’ an equal sound to any triple A release. These hallmarks can be seen almost instantly as Drover recruits Nils K. Rue, the vocalist from his other band Eidolon to deliver a vocal masterclass during ‘Leave This World Behind’, that can only be equalled by the current Queensrÿche vocalist Todd La Torre during ‘Discordia’, a token appearance from Tim ‘Ripper’ Owens during ‘Tarnished Dream’ and the Testament powerhouse Chuck Billy during ‘Waiting To Die’. Unfortunately, ‘Imperium’ doesn’t quite keep the momentum from which it started and within the latter stages of the album, only the cover of Alice In Chains’ ‘Junkhead’ and the Megadeth-esque ‘Seven Spirits’ help push ‘Imperium’ over the finishing line. All in all, this does not make ‘Imperium’ unlistenable. 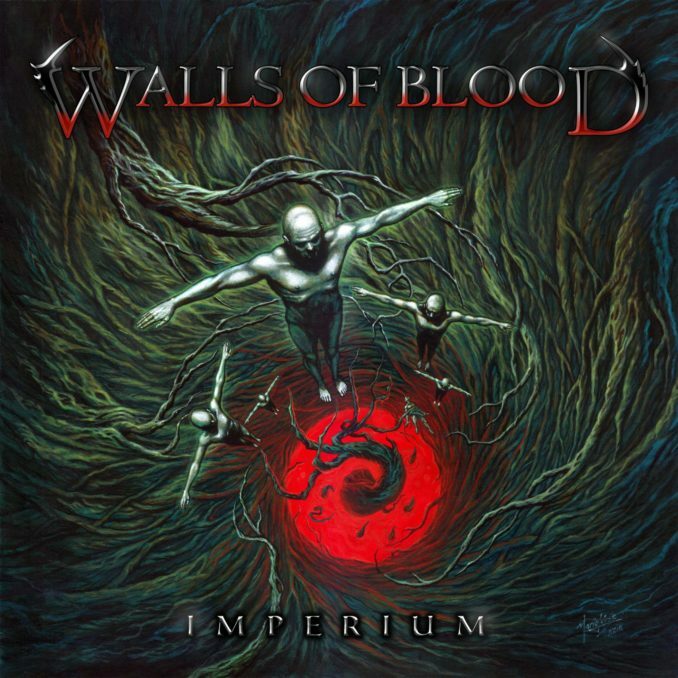 ‘Imperium’ is a hell of a lot of fun, it is enjoyable; full of fantastic fast paced riffs, phenomenally intense drumming and soaring vocal performances from some of the best modern heavy metal vocalists. However, what damages ‘Imperium’ more than anything will be its lack of promotion, if any album should be added to a metal playlist, then make sure it is ‘Imperium’.